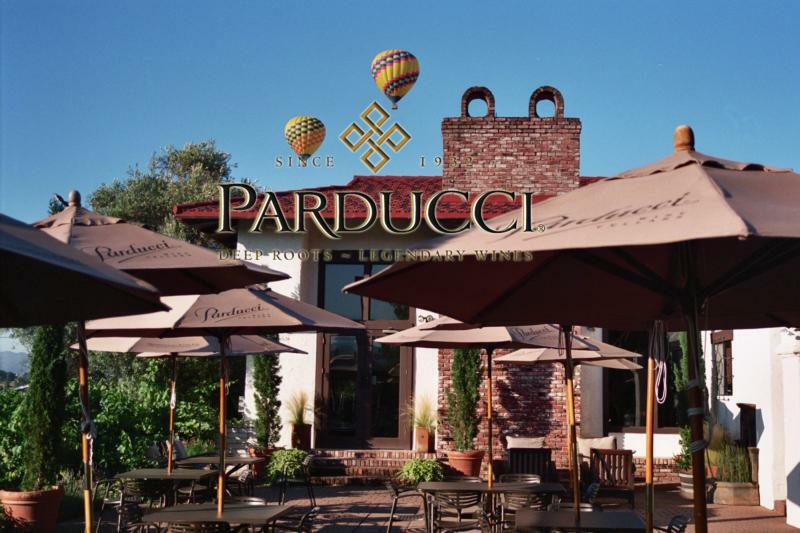 Today Parducci Wine Cellars continues to be family-owned and operated by three generations of the Thornhill family who are dedicated to growing superior wine grapes in Mendocino County with philosophy of "leaving things better than we find them. 90 Wine EnthusiastMouthfilling, ripe and generous, this medium- to full-bodied wine packs a lot of flavor into a big but soft frame. Black cherry, blueberry and a hint of chocolate provide plenty to appreciate while mild tannins and soft acidity keep the structure gentle.